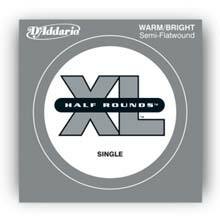 Fits most 35" scale basses and some 34" scale basses. 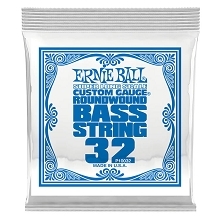 Fits basses that accommodate a 38" winding length. 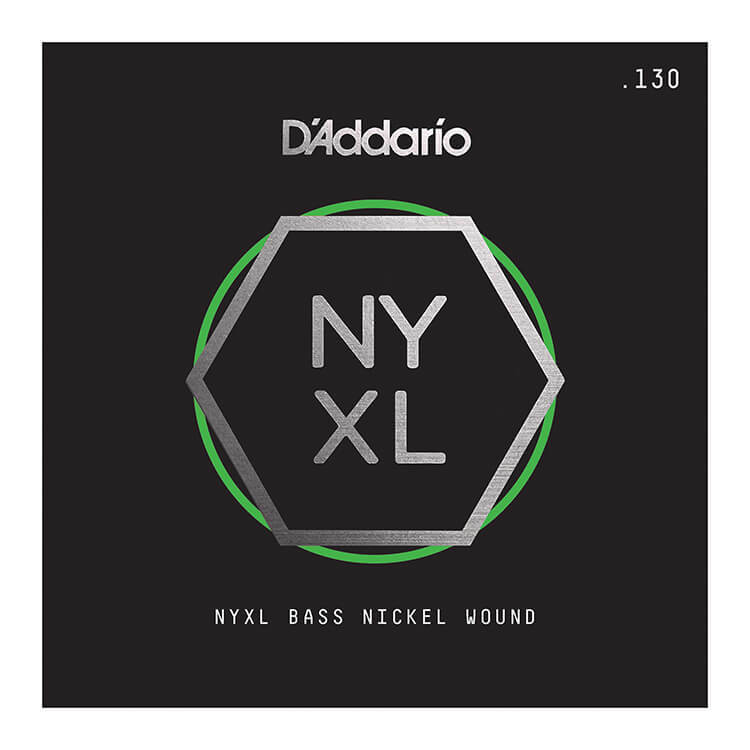 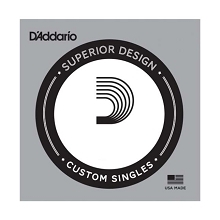 D'Addario NYXL Electric Bass Strings feature a combination of NYXL Nickel-Plated wrap wire wrapped around D'Addarios NY Steel core. 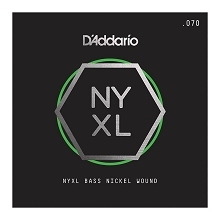 This combination gives the D'Addario NYXL Bass Strings a wider dynamic range with greater harmonic response. 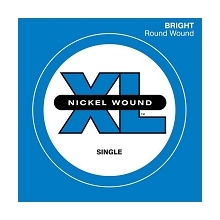 The NYXL45105 set is a versatile string in the most popular string tension.